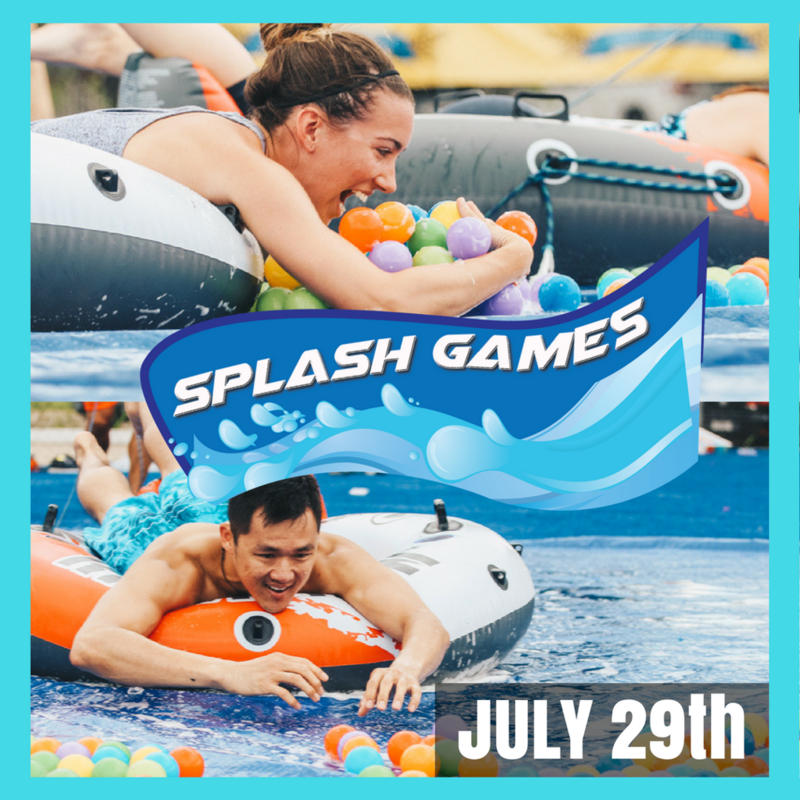 The Splash Games Are Here! July 29th... Sign Up Today!!! The Ultimate Slip n Slide Relay Race - its a relay race.... but with a slip n slide! Hungry Hungry Humans: one of your favorite childhood games blown up to life sized proportions on a giant soapy tarp! Water Balloon War: Its dodgeball... but with water balloons! We can't give everything away, so sign up and find out the other crazy events we have lined up! You can register your team of 6, or if you want to sign up as an individual or small group we will place you on a team with your new best friends for the day! Cost: $25 per player (Early Bird Discount); price raises to $30 per player in July!!! Sign Up For The Splash Games!! !